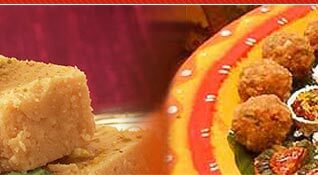 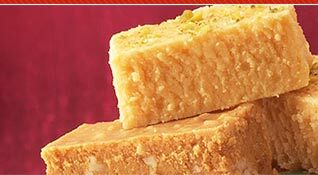 We bring freshly prepared Chickoo Milk Burfi to our eminent clients. 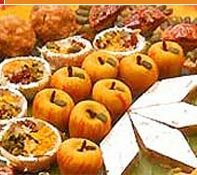 Rich in taste, nutrition value and aroma, these are available in hygienic packagings. 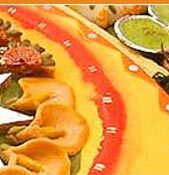 These are also used for gifting on any ceremony or occasion. 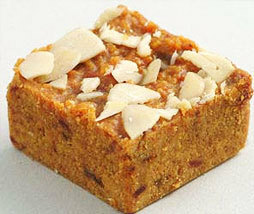 Description :Made of chickoo, milk, sugar, ghee, nuts.